I think I've found the one. The perfect foundation that is. It's been a mission but finally I think I've found the foundation that my skin loves, lasts for ages and doesn't cost the earth. Anyone who uses foundation will know how easy it is to just put up with one because it's what your used too. This was me. 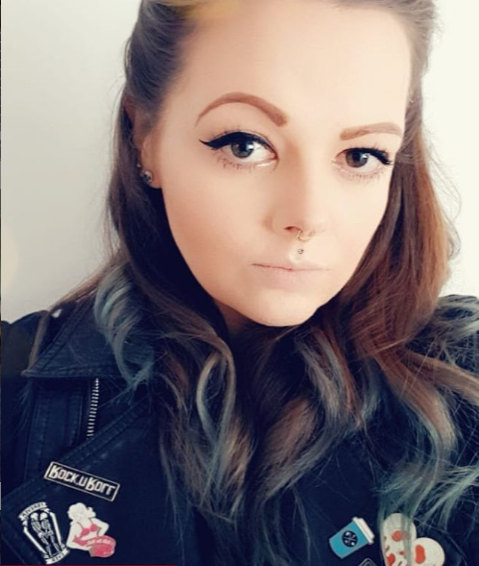 I made it a mission to find my perfect foundation and I think I've finally done it! I was given a sample of Estee Lauder Doublewear foundation and it pretty much changed my life. However it changed my bank account too with a hefty £30 price tag for 30ml, it's one I'll buy when I'm feeling a bit flush or ask for as a present but not one I'll be using everyday. So I went to the trusty beauty bloggers of Twitter and was told to try Revlon Colorstay. At a fraction of the price this stuff is incredible. It lasts all day without fading or rubbing off and it's easy to apply. I always used to opt for a mousse foundation but the more I used liquid the more I liked it. It's easier to apply and build up layers if I need too. It's really easy to blend and dries to a lovely soft matte finish which I'm a massive fan of. It really helps me keep my matte face that I so crave and I do find I do less powder touch up to my shiner areas during the day. On a downside it is fairly easy to look cakey if you apply too much powder, so it's something to be aware of if you do love your powders. One slight downside is the glass bottle, once it starts running out it's a bit of a pain to get out and I feel like I'm wasting some of the product. I kept it lid side down but it would be nice if it had a pump. 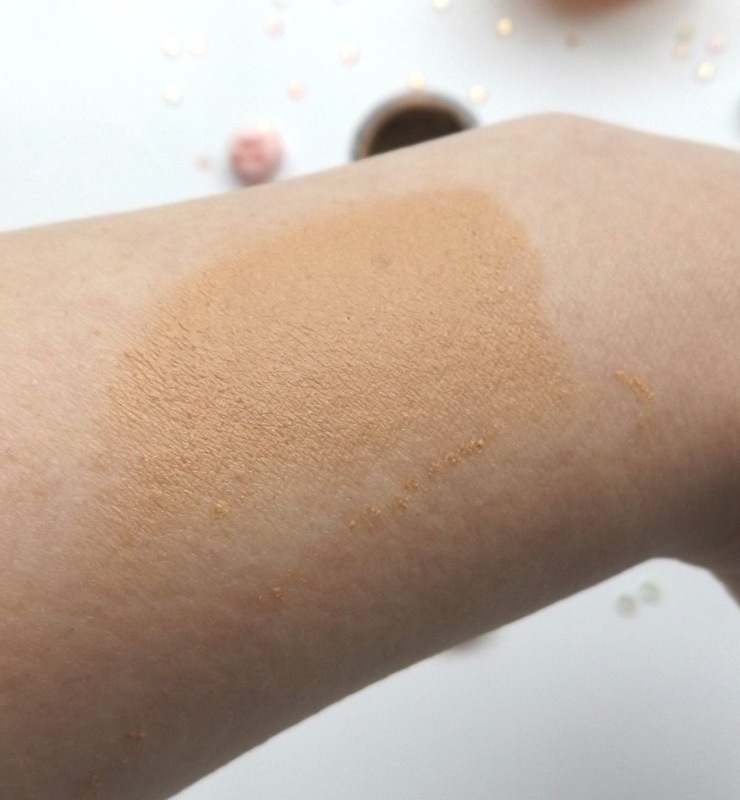 Shade wise, Colorstay offers a vast array of colours and I opted for shade 250 Fresh Beige which actually is a shade too dark for my skin tone but I brought it during summer when I had a bit of a tan and stupidly repurchased the same shade without thinking. So next time I will repurchase a lighter shade! As I said before, this is my foundation of choice now. 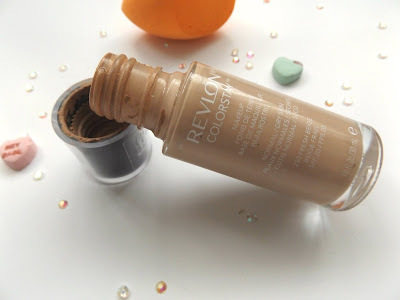 I adore it and none of the other (hundreds) of foundations have even come close to the quality of this one! If your in the market for a new foundation, do give this a go. 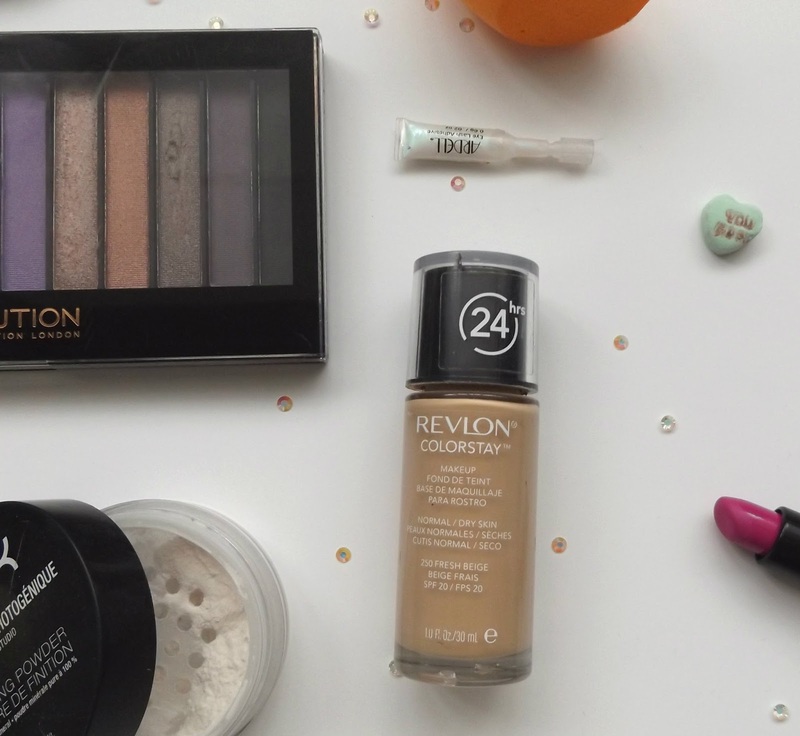 Have you tried any foundations from the Revlon range? 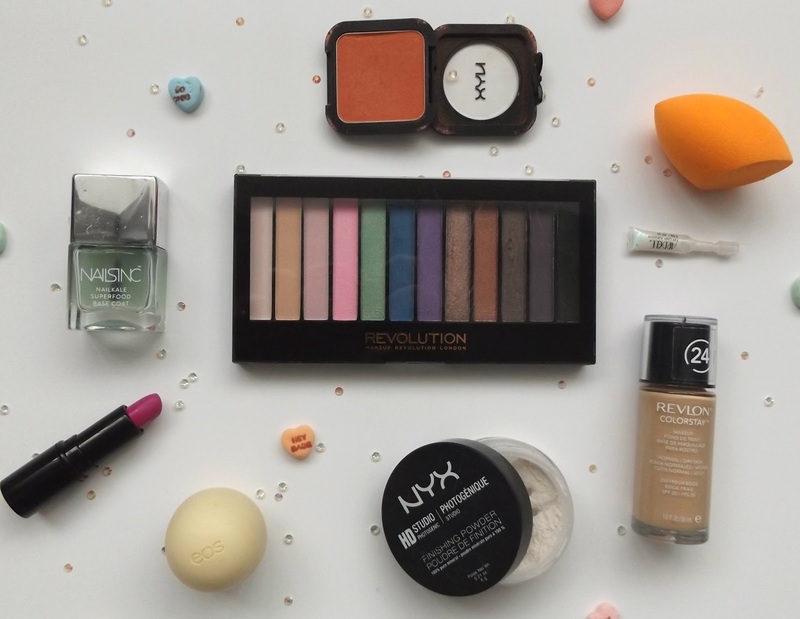 Ooooh I've heard so many people say this is a double wear dupe!